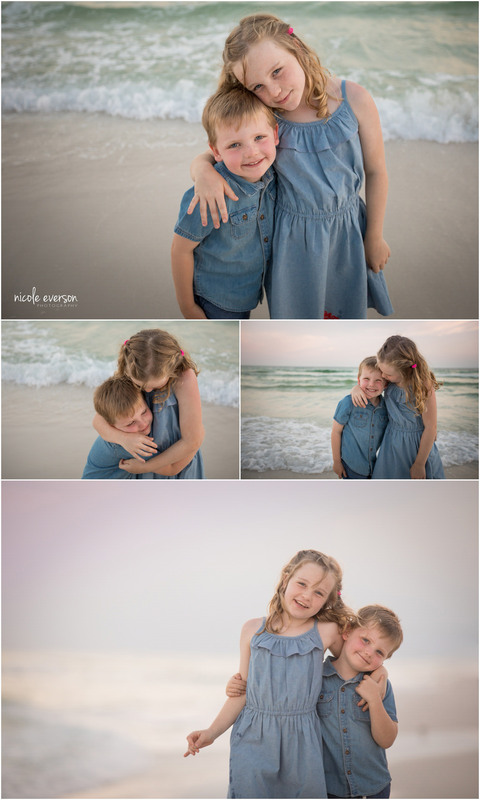 Reason #9745 why I love being a Destin beach photographer. 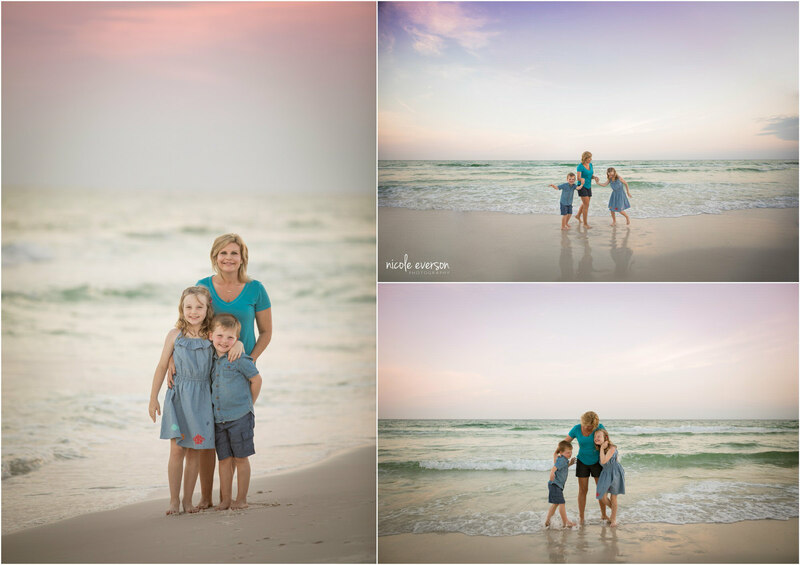 Over the last 11 years, I have had the privilege to meet so many amazing families who come to Destin for vacation. 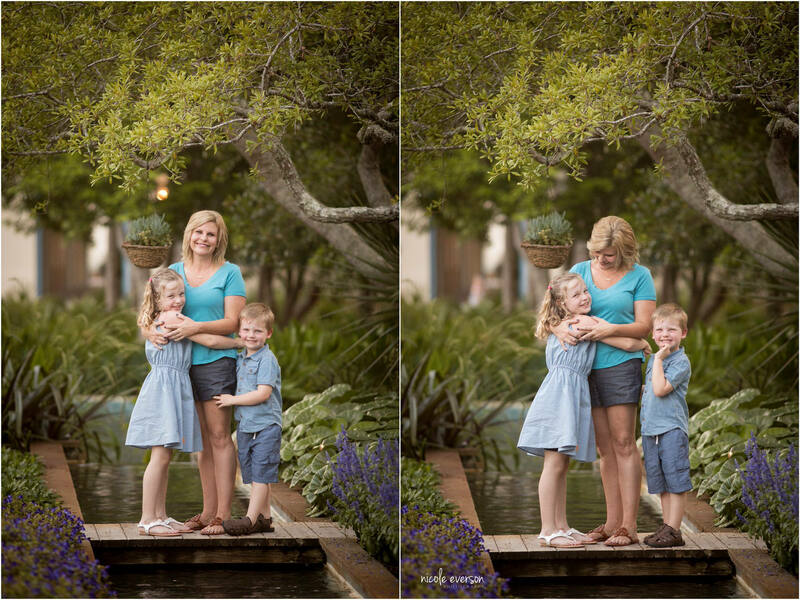 Every family has a special story. Melinda’s story hit close to my heart. This vacation was all about celebrating the new chapter in their lives. 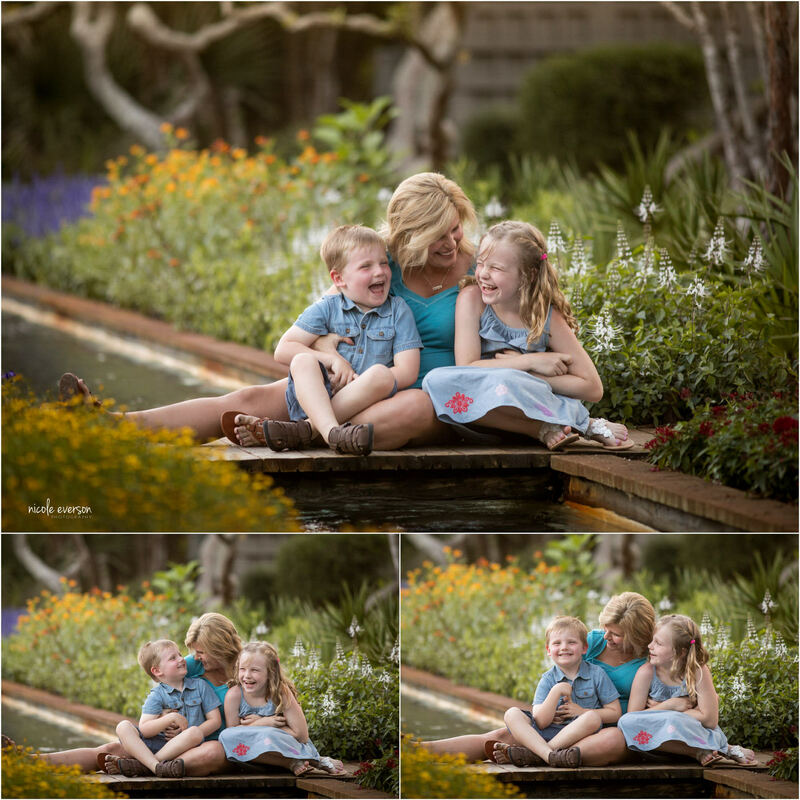 As a newly single mom, Melinda really wanted to capture the love and connection she has with her kids. 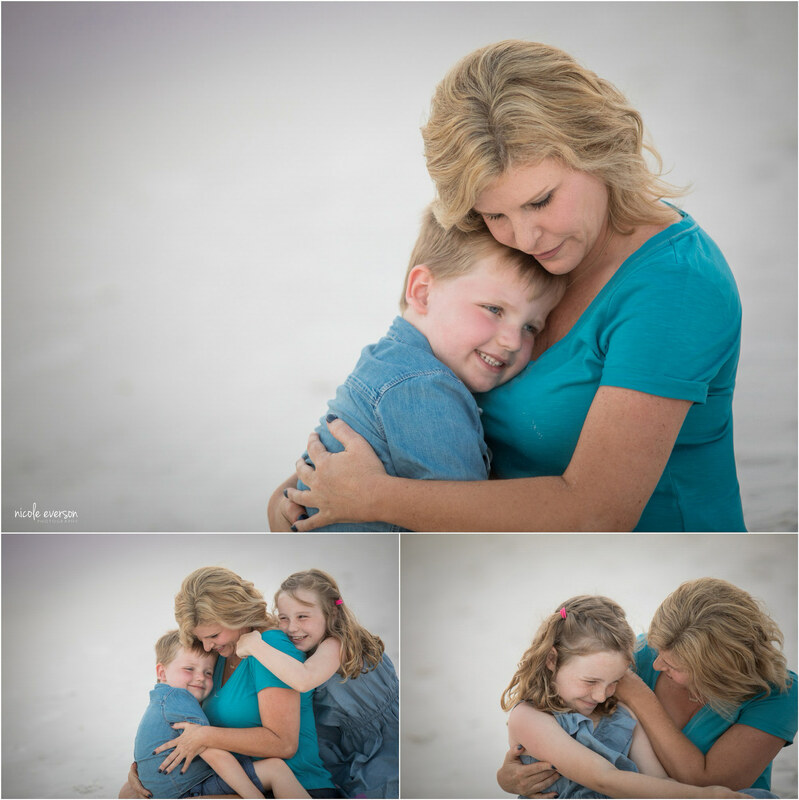 I knew within the first few minutes of speaking to her that I was going to love spending the evening at the beach with her family. 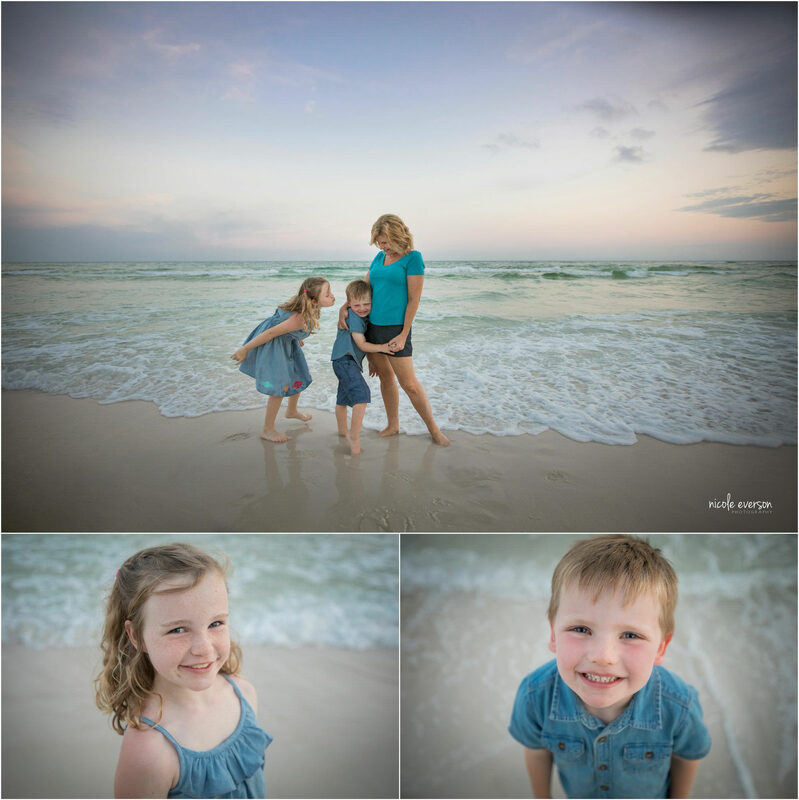 We started this family session at a local garden to get a few snuggle pictures then headed to my favorite beach in Destin to play as the sunset. The weather was amazing at 75* And the sky turned the most beautiful colors over the Emerald green ocean. 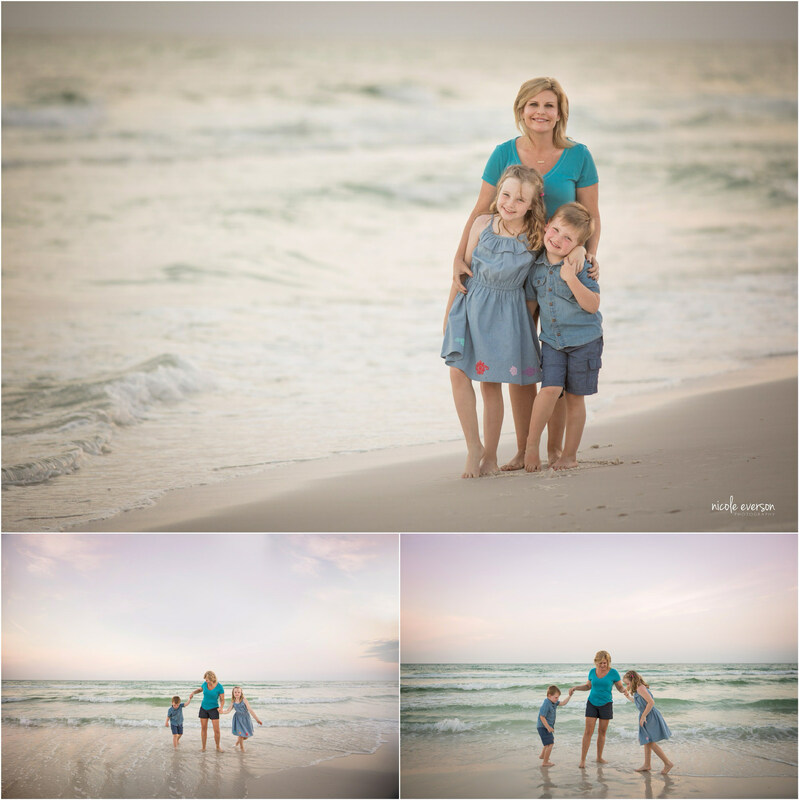 For any of yall who have never been to our beaches here in the Florida panhandle. Yes, our ocean is really Emerald green! Depending on the day the color changed from deep blue to the most stunning green.